. 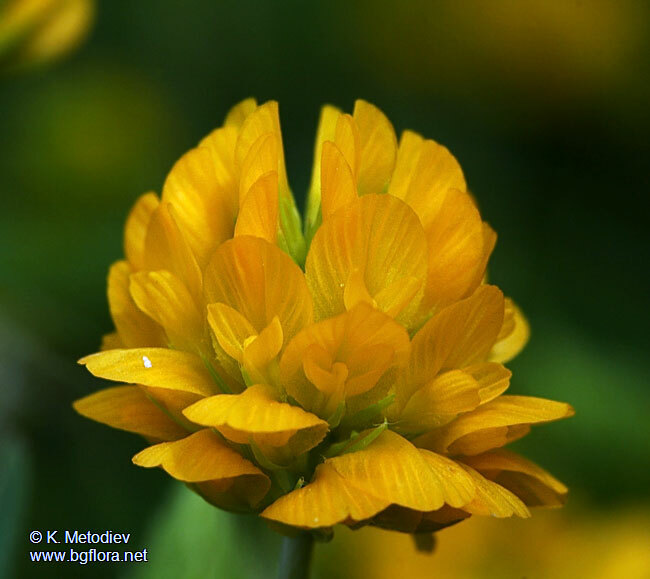 : The Bulgarian flora online - Trifolium velenovskyi - picture 1 :. Flower head of Trifolium velenovskyi. Picture taken on 19 June 2008 near Sarnitsa Town, West Rhodopes, South Bulgaria.